Jean-Luc Godard famously said "the history of film is the history of boys photographing girls" but in the USSR the quote would more adequately be "the history of Soviet film is boys photographing tractors!" This was made during the brief Japanese fascist invasion of the USSR and this film has a propagandastic effect that you can expect. Three friends (a Russian, Ukrainian, Georgian) live on a collective farm together and have affairs with the local girls (including the star Marina Ladynina). The main characters work their tractors and sing about how they will protect their homeland from invaders (similar to what Hollywood was doing with musicals like Yankee Doodle Dandy around this time) while working on their collective farm. The Georgian character even mentions having served in the far east. The movie ends with the characters singing about how their tractors and tanks will be used for defense and the Japanese invaders won't take their land. 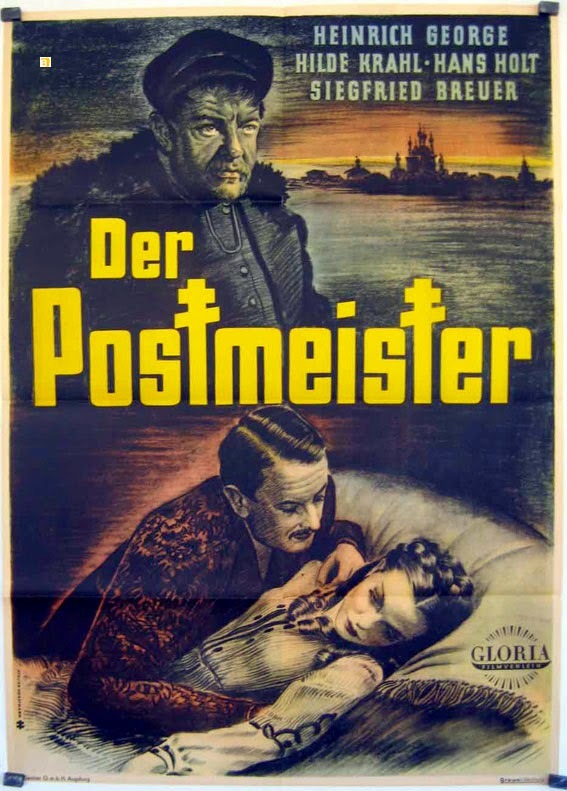 This foreign language film won at the 1939 Venice Film Festival …. I have two from 1939 on my 'not so great' list. The first is another Gustaf Molander melodrama from Sweden, Only One Night. It features Molander's regular, Ingrid Bergman. And the second, I should probably give another go at some point. Tevye by Maurice Schwartz is an American Yiddish film. It is the original Fiddler on the Roof that was thought lost, then rediscovered in 1978. It's been so long now I cannot recall what I didn't like about it. France and Germany have dominated this decade, but I still end up with seven different countries in the top 10. I have a question. I saw Zouzou yesterday. Should I add it to my 1934 list? Should we go back and edit our lists after we see a new film? Alternatively will we go back and do the lists with the new films when we are all done? That's up to you. I didn't bother editing my posts in the Performances thread when I saw something new or revisited a film. At the very end I listed some of the newly seen performances that would have made my lists. In fact I am about to do that very thing in that thread. Here Is the Point (1940) Juan Bustillo Oro, Mexico. 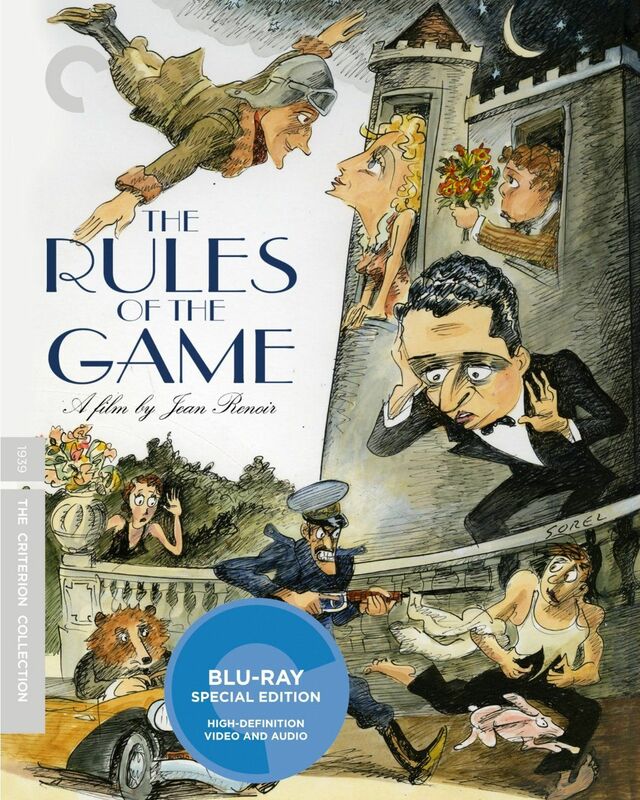 It is not a particularly funny comedy but it is an early work of Cantiflas. Previously I had only seen Cantiflas in Around the World in 80 Days and Pepe. Here is the Point is a stage bound farce of mistaken identity. I wasn't crazy about this movie (6/10), and yes, I did just watch it Thursday night so that I'd have at least one movie to list for this year. Another Socialist realist musical comedy from Grigori Aleksandrov and Llyubov Orlova. This is essentially a Soviet version of the Cinderella story. 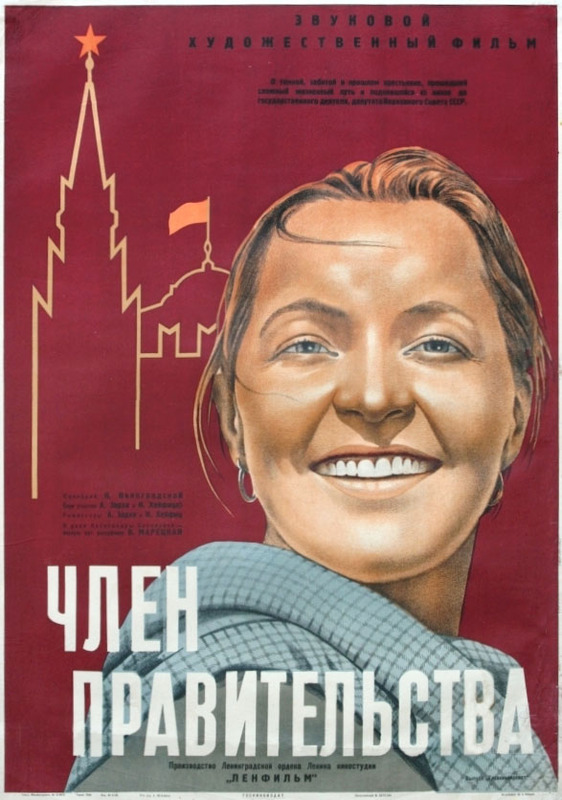 Orlova plays a peasant woman who dreams of becoming a famous Stakhanovite worker and being awarded at Moscow. After being kicked out by an angry roommate she becomes a weaver at a factory. She denounces a reactionary and eventually gets the coveted prize she so dreams of. This movie is somewhat similar to the Great Depression era musicals by Busby Berkeley where hope is found on those hit the hardest. The fairytale symbolism in this movie helps encapsulate the allure of industrialization that people were looking for at the time. Very good film with nice music and great cinematography. Musical number with English subtitles available on YouTube. Yakov Sverdlov - Biopic of the famous activist and political leader. The movie shows his rise through the ranks and his activism and ending with his illness and hope for the future of his country. This one is stiff and boring and you can imagine how propagandistic it is. I didn't care for it much. The Foundling - This is a famous family movie in Russia about a young girl who gets lost from her home and meets many funny characters along the way. Some funny scenes with a piano but overall I didn't care for it much. I've got nothing for 1940. Darn Nazis for conquering most of Europe. My vote for 1940 goes to Ergens in Nederland ("Somewhere in the Netherlands"). 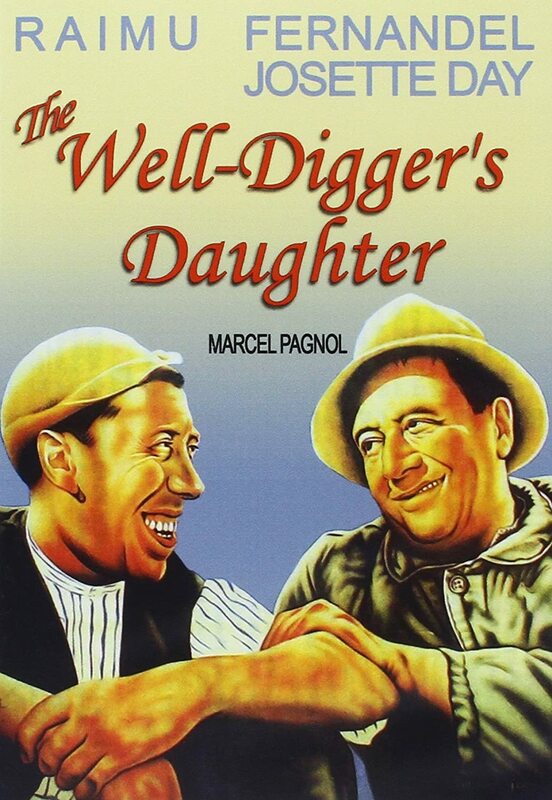 It's another Dutch film by Ludwig Berger, a Jewish director who had fled from Germany. Frans (Jan de Hartog) works on a minesweeper for the navy. His wife (Lily Bouwmeester) doesn't realize yet her husband is a hero, and starts an affair. Like many wartime films it has a patriotic message. 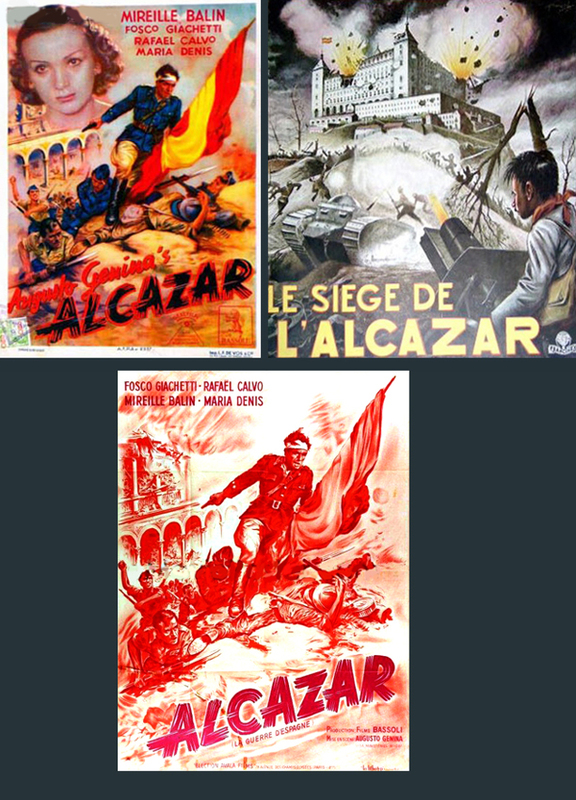 These foreign language films won awards at the 1940 Venice Film Festival ….